#vanre $1,550,000, Tax Assess $1,967,000. 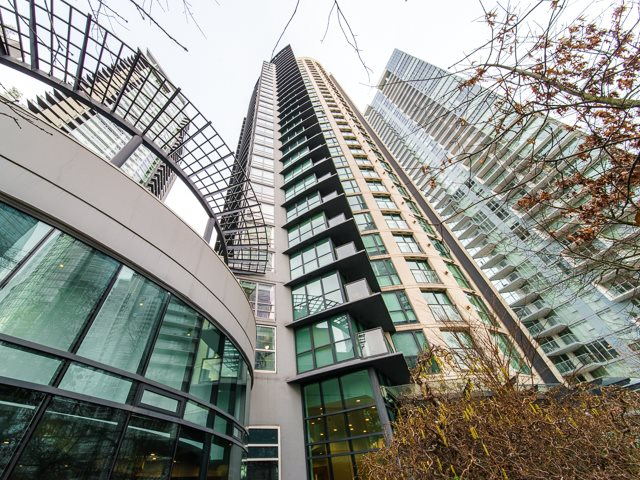 "Yaletown's newest highrise 'The Charleson'- Exceptional refined luxury situated in prestigious Yaletown - across from George Wainborn & David Lam park, seawall & seaside lifestyle. 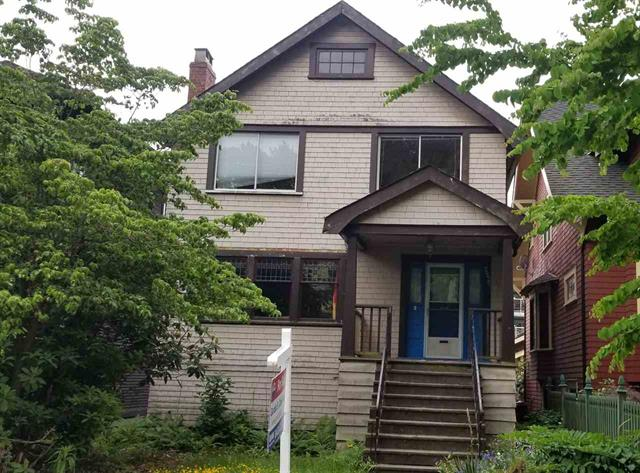 This stunning SE corner 2 Bed/2 Bath"
#vanre @kbolan "The older cousin of Sameet, Gary and Randy Kang was sent to jail for a year Monday for assisting the gang by renting stash houses for them ... after pleading guilty to helping the gang in the drug trade by renting stash houses"
#vanre $888,000, Tax Assessment $1,039,000. 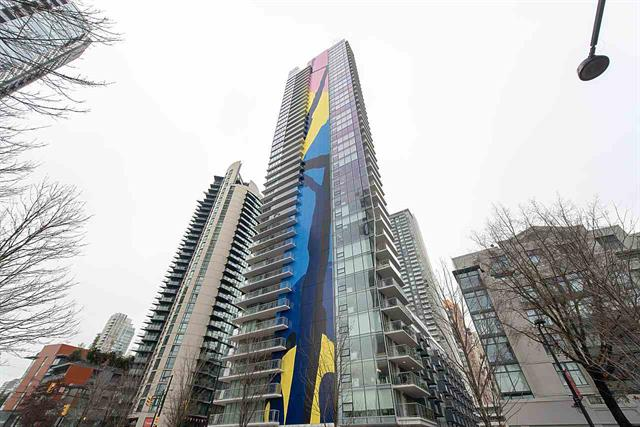 "This unique Yaletown property is a must see! Just steps to the seawall, cafes & restaurants. You can enjoy DT living at its finest. This remarkable home features 2 bedrooms, 2 baths a den and has amazing panoramic city & water views." 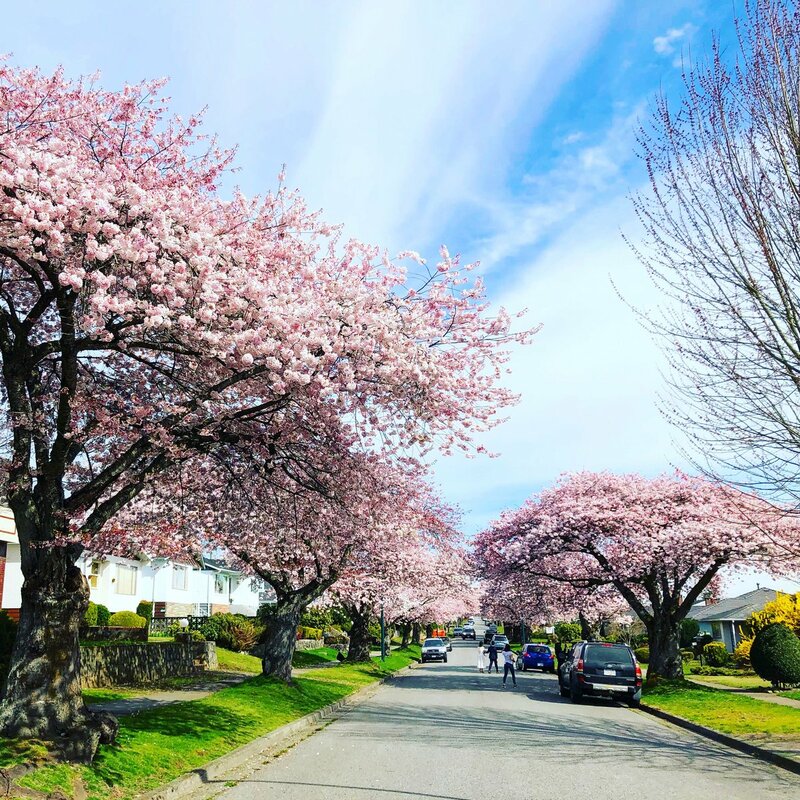 #vanre @simonplittle "a detached home now sits at $1.43 million, down 10.5 per cent ... a condo now sits at $656,900, down 5.9 per cent ... Townhouse prices are also on the decline with a benchmark price of $783,600, down six per cent from March 2018." 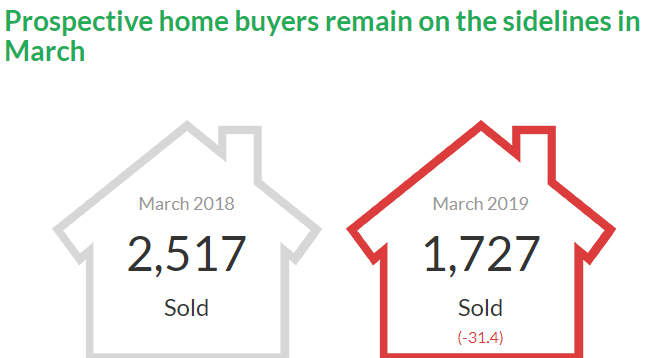 #vanre @TiffyCrawford13 "Only 529 detached homes sold last month, a 26.7 per cent decrease over last March. 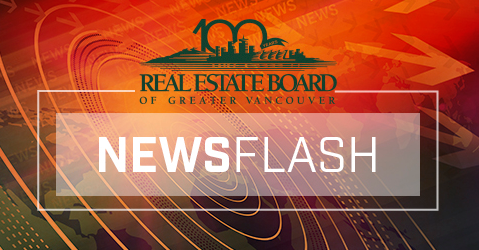 As for condos, a 35.3 per cent decrease compared to the 1,349 sales in March 2018." #vanre Back To The Future. Asking $1,498,000, 2017 SOLD $1,600,000. Over $100K + loss. "Telus Garden by Westbank in the heart of downtown Vancover. Luxury 3 bedrooms + den corner unit with views. South facing balcony. Bright open layout, Air conditioning." #vanre Back To The Future. Over $270,000 + loss from 5 years ago.... $4,450,000, 2014 SOLD $4,720,000. Tax Assess $5,250,000. "Exceptional, unique custom built home in most prestigious Quilchena neighbourhood on a beautiful quiet street. Steps away from PW high school." #vanre #bcpoli “For years, the previous government did not act.” @carolejames “Their decisions led to B.C.’s international reputation as a place to anonymously invest wealth and left the real estate sector open to tax evasion, fraud and money laundering." #vanre @fumano "The paper urges municipal governments to use their zoning powers to provide incentives for purpose-built rental buildings such as increased density ... also recommends the federal government eliminate GST on new purpose-built rental homes"
#vanre @scoopercooper "vulnerable ... such as Afghanistan, the British Virgin Islands, China, Colombia and Macau ... such as the laundering of fentanyl-trafficking proceeds from China through British Columbia casinos, real estate and underground banks." #vanre #bcpoli "@Dave_Eby stated of Dr German’s report, 'British Columbians feel the effects of money laundering in their daily lives, with apparent links to organized crime, the opioid crisis and the housing market'"
#vanre @EmilyLazatin “'You know you can probably get a 40 per cent discount at a house in West Vancouver, but you might only get a 15% discount on a house in East Vancouver.' @SteveSaretsky He added that condo sales also saw an 18-year low last month." #vanre @bychrischeung "Attention fell on @Ayan604 a decade ago when he began publishing startling studies of condo vacancy rates and foreign property ownership ... Former Vancouver mayor Gregor Robertson said that one of Yan’s studies had 'racist tones.'" #vanre $2,600,000, Tax Assess $3,423,000. "BEST VIEW, and BEST LAYOUT large two bedroom and den (2100 s.f.) at the luxurious and world renowned Jameson House. 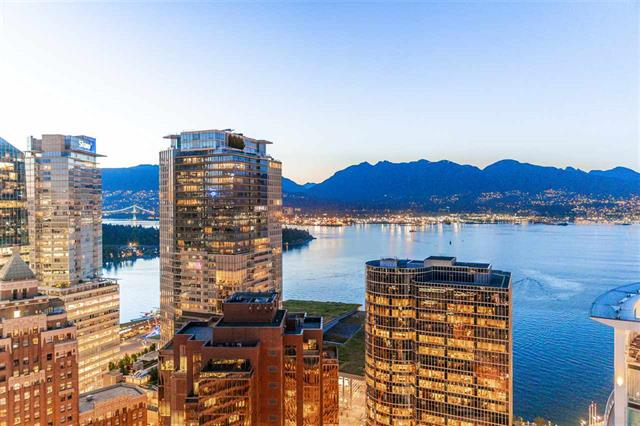 Enjoy vast unobstructed water, mountain and city views from your living room/dining room and both bedrooms." 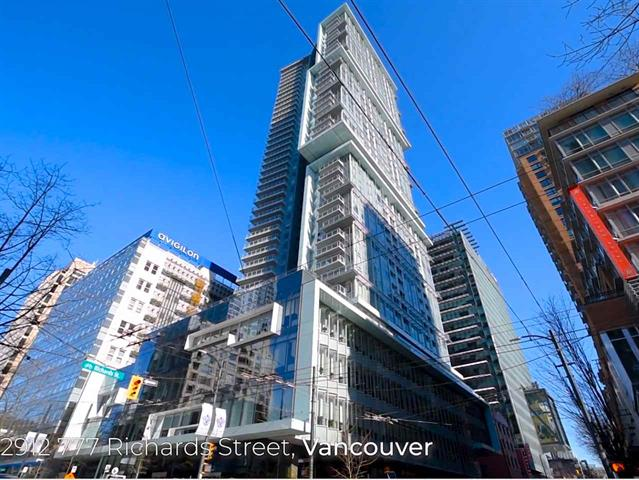 #vanre $1,976,000, 2014 SOLD $1,850,000. Tax Assess $2,502,400. "Heritage B in sought after 'NORTH OF FOURTH' location. Stroll through Tatlow Park across the street past the tennis courts to the oceanfront and the Golden Mile! Sunsets every night."